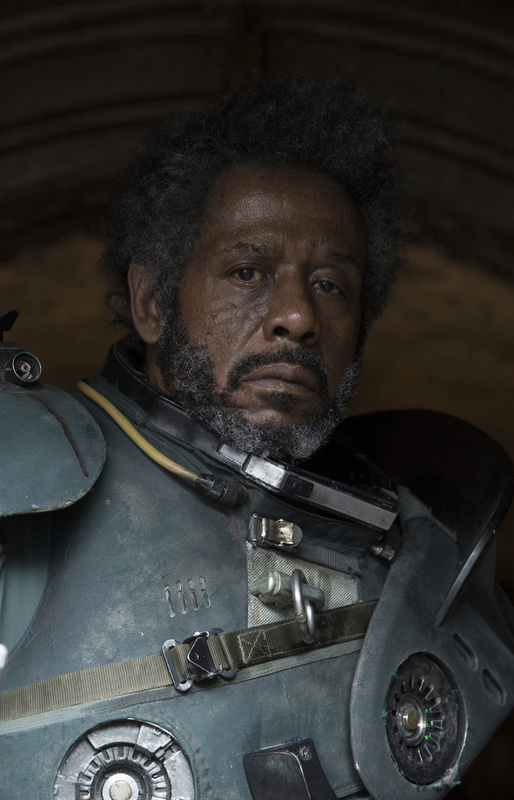 Oscar Best Actor winner Forest Whitaker casts a giant shadow in the science-fiction genre as he stars in back-to-back sci-fi thrillers in December: Columbia Pictures’ Arrival and Lucasfilm’s Rogue One: A Star Wars Story. 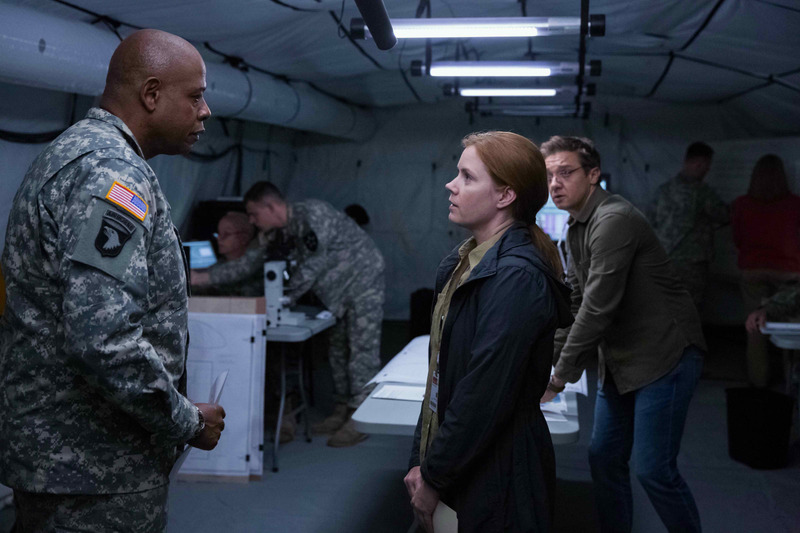 In Arrival, when a mysterious spacecraft touches down across the globe, an elite team – lead by expert linguist Louise Banks (Amy Adams) – are brought together to investigate. As mankind teeters on the verge of global war, Banks and the team race against time for answers – and to find them, she will take a chance that could threaten her life, and quite possibly humanity.